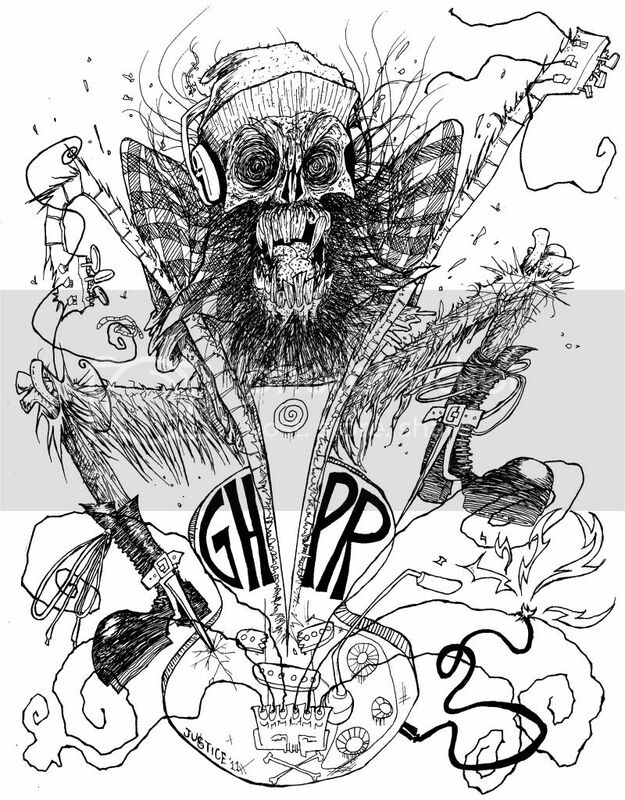 BLACK BILE: NEKRO-LOGGER for GHPR fest! 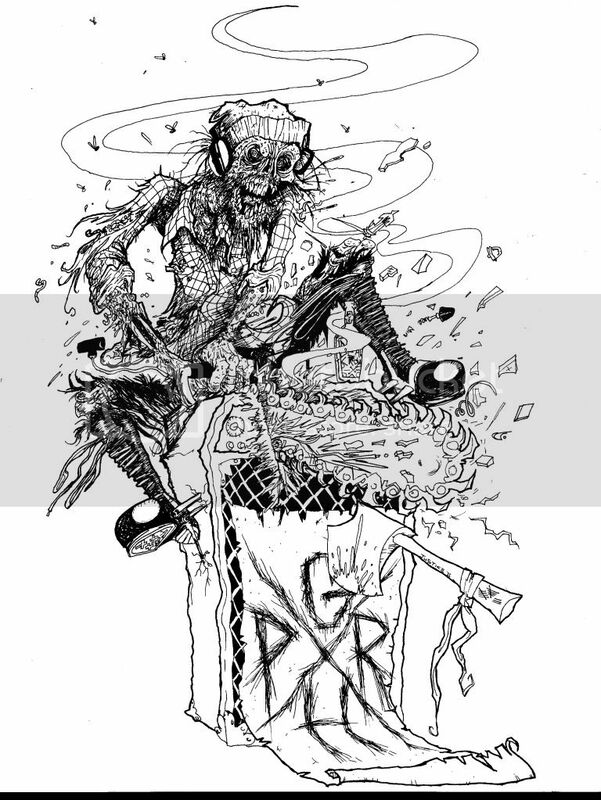 July 30-August 1st, 30 bands from across the West coast of Canada and the United States- punk, crust, grindcore, anarcho, metal and more noise, all up in the mountainous forests of Squamish, British Columbia! So widdout further ado or adon't, BEHOLD: THE NEKRO-LOGGER!